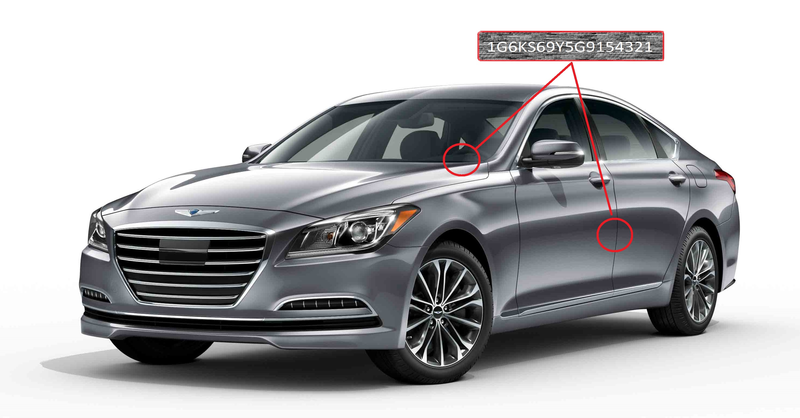 A Vehicle Identification Number, commonly known as a VIN, is a unique 17-character number used to identify an individual vehicle's manufacturer, model, body style, and engine size. Usually located on the driver’s side dashboard (viewable from the windshield) or inside driver’s side door jamb (on a sticker). Please enter a valid VIN. 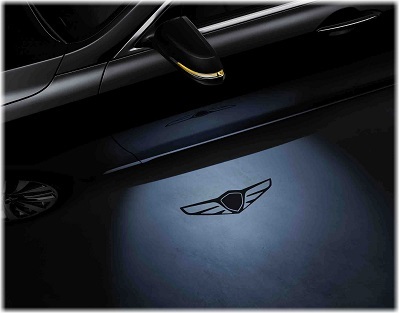 Genesis is a registered trademark of Hyundai Motor Company. All rights reserved. © 2019 Hyundai Motor America.